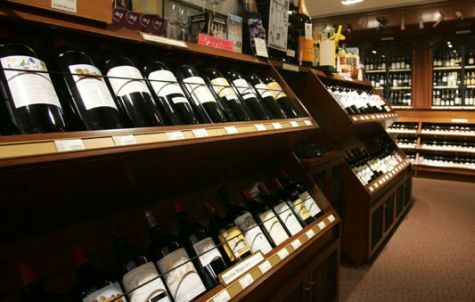 • Constellation sale: The third-biggest wine company in the U.S. is washing its hands of cheap wine after selling a gaggle of less than $10 wines to No. 1 E&J Gallo last week. The brands include Black Box, Clos du Bois, Ravenswood, and Rex Goliath. Originally, Constellation asked for $3 billion and only wanted to sell some brands. But the analysts I talked to said there was so little interest in the sale from potential buyers that Constellation had to sweeten the pot and cut the price to get the deal done. • Good old Amazon: Where do drunk shoppers go when they’re ready to spend but not remember what they did? Amazon, of course. Almost 90 percent of drunk shopping took place on the Internet retail giant last year, and shoppers spent an average of $444. Yes, that’s an impressive total, but Imagine how much more it might be if Amazon could sell wine the way it sells clothing and shoes (the top two drunk buying items). Apothic coffee: Is it any wonder I worry about the future of wine? Apothic coffee might reach a younger audience, but how will coffee-flavored wine save the wine business from itself? The marketers at E&J Gallo are geniuses, turning brands like Barefoot and the sweet red Apothic into massive national best sellers without one lick of support from the traditional wine media. So why would Gallo come up with an Apothic coffee product, called Apothic Brew, “a taste that captures the smooth mouthfeel and velvety chocolate notes of cold brew with the juicy blackberry characteristics of a dark red wine“? Because if the Gallo marketers think the wine business needs Apothic coffee, and it knows the wine business better than anyone, we’re doomed. 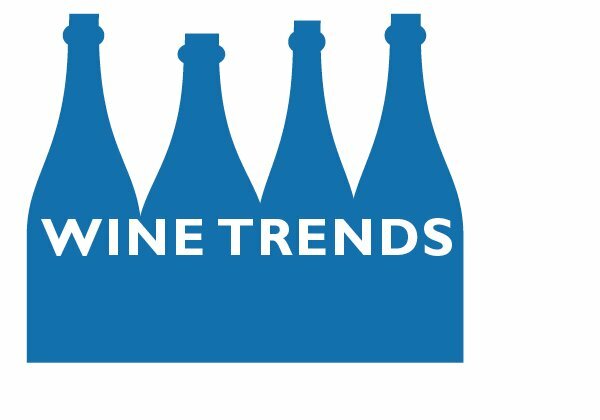 Regular visitors here know that wine is facing conditions it hasn’t seen since the 1980s – flat consumption, rising prices, reduced quality, and the tail end of the Baby Boom that powered those 30 years of growth. Plus, the two generations younger than the Boomers have shown no indication of picking up the slack. Hence all sorts of attempts to bring wine to Generation X and the Millennials, including virtual reality labels. That’s probably where Apothic Brew fits in, a product for younger consumers who think wine is snobby and too geeky. But if even Gallo, the world’s biggest wine company with almost $5 billion in revenue, has to resort to a wine and coffee blend to reach younger consumers, we’re doomed. Because isn’t Apothic coffee just Red Bull in a bottle with a cork? This is not a value judgment on the product; I don’t do that. Drink it if you want, and enjoy it. But how is a boozy energy drink going to help the wine business out of its doldrums? Wouldn’t fairly priced quality wine, closed with a screwcap, deliver better results? Because if Apothic coffee is the future of wine, we’re doomed. That E&J Gallo bought J Vineyards, the highly-regarded California sparkling wine producer, last month was shocking, but it did make business sense. Gallo, for all its vastness, doesn’t make high-end bubbly and doesn’t have many successful restaurant wine brands, and J does and is. Plus, J owned 90 acres of prime Sonoma vineyards, making the deal even sweeter for Gallo. 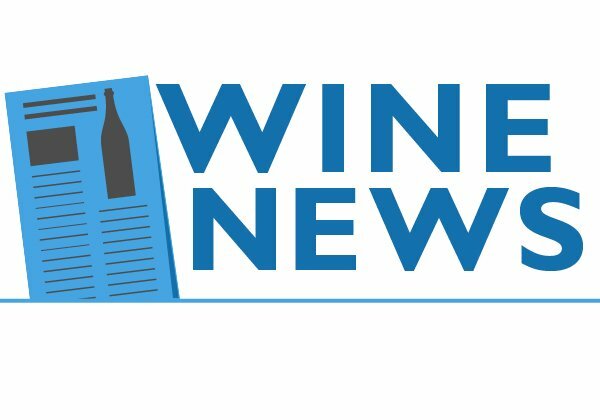 So how to explain this week’s news that The Wine Group, second-biggest to Gallo among U.S. producers and with even less of a critical reputation, bought the fiercely independent and much beloved Benzinger Family Winery? 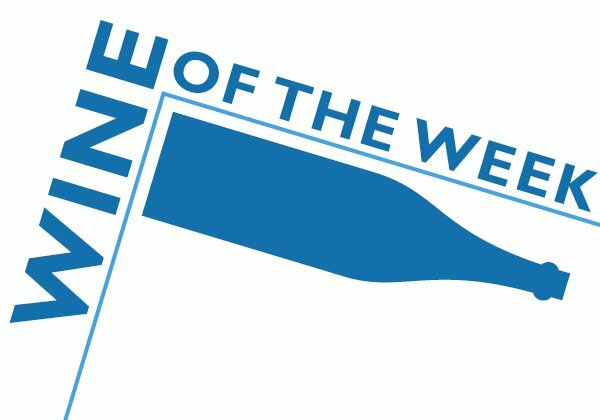 The Wine Group has never shown any desire to make wine not sold in grocery stores, and its two biggest brands are Franzia and Almaden, the five-liter box cash cows.
? Family and independence, two hallmarks of the California wine business since the 1980s, aren’t enough anymore. 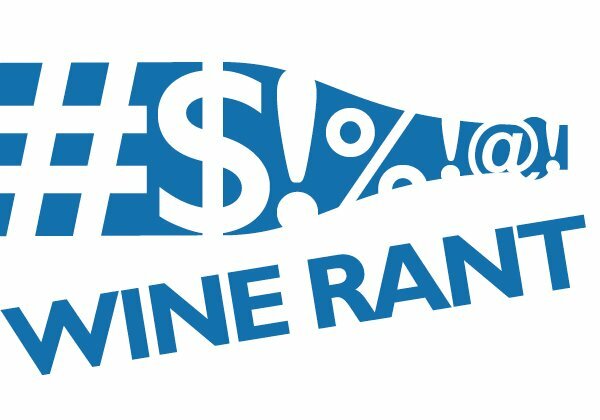 These are just the latest sales involving long-time family wineries, which saw an opportunity to cash out to avoid succession problems, solve family disputes over winery operations, or to take advantage of Big Wine’s deep pockets. Sale prices weren’t disclosed, but one report said the J deal may have been worth as much as $90 million, which would make the Benziger price well into the hundreds of millions of dollars. Even of the sale price was half of that for each, which is probably more accurate, that’s a winning payout.
? It’s all about the land. Benziger, with sales of less than $10 million, is so small compared to the multi-billion dollar Wine Group that there is almost no way it could affect the parent’s financial performance. This makes the deal even more baffling, unless it was for the 200 or so acres of quality Sonoma vineyards that were part of the sale. 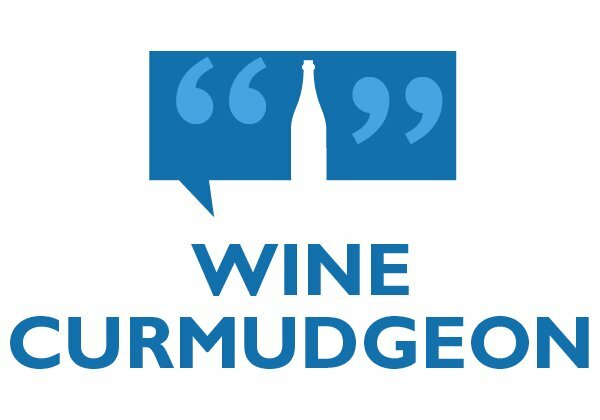 Will Big Wine run their new companies successfully? Certainly, if success is defined by profit. Otherwise, expect the new owners to do what new owners always do, despite best intentions and protests to the contrary — cut costs, eliminate unnecessary products (so say good bye to J’s lovely pinot gris), and “rationalize” operations. Gallo and The Wine Group won’t ruin J and Benziger the way Sears destroyed mail-order clothing retailer Lands’ End, but they won’t be the same wineries they were before the sale. That’s something we’ll have to learn to live with, because consolidation is going to be with us for a very long time. The first rule of sportswriting used to be “Don’t god up the ballplayers.” Which meant that athletes were not necessarily better or worse people because they were ballplayers; they were just different, and you needed to keep that in mind when you wrote about them. That approach has served me well over the past three decades, because it made sense for everything I’ve written about: politics, business, film, music, food (especially food), and wine. Perspective is all, and just because someone is a fine winemaker doesn’t mean they’re a good parent or friend or colleague. 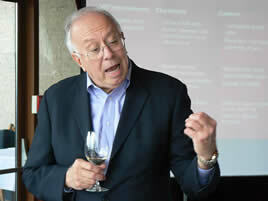 So how do I write a piece honoring perhaps the best wine PR person in history without godding him up? 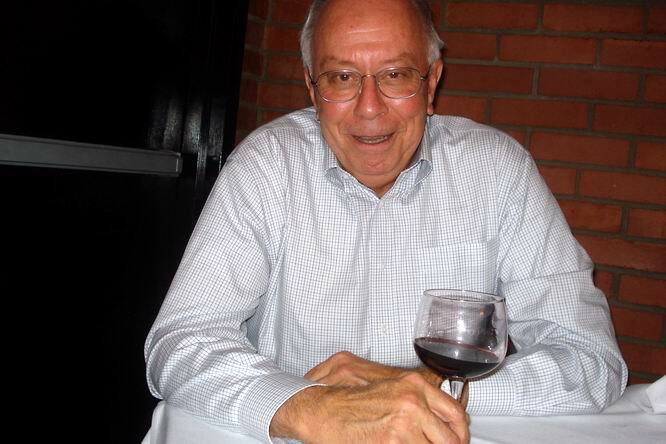 Carmen Castorina, who retired earlier this month after some three decades at E&J Gallo, was adored by his colleagues (three farewell lunches); admired by his competitors (“Whenever I see Carmen I smile and feel good”); and apparently returned every phone call he ever got. Would that some of the ballplayers I dealt with were half that talented. Carmen always had a story, whether it was the time we were having lunch in Troy Aikman’s booth at a Dallas restaurant and Aikman, the former Cowboys quarterback, showed up and had to sit elsewhere. Or working with Ernest Gallo — yes, that Ernest Gallo — to market the winery’s first varietal wins and to help to take the California wine business into the 20th century. Or, as Carmen told our mutual pal Alfonso Cevola, how he set up umbrellas on the Jersey Shore in summer when he was a kid and that “Al Martino [of “Godfather” fame] always gave me a 50-cent tip. ? 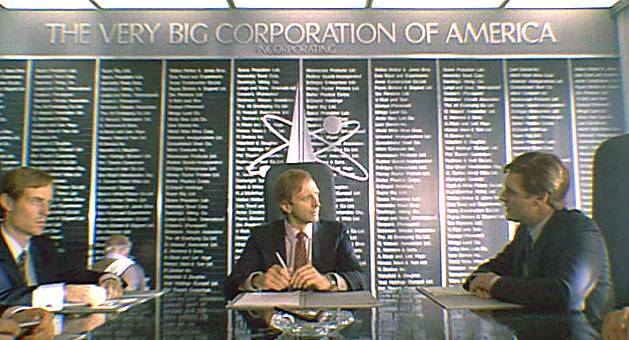 I’ve dealt with PR people since the late 1970s, and almost no one did it better. So Carmen will be missed. I’ll even miss his little digs about my failure to include Gallo’s Barefoot in the $10 Hall of Fame and his insistence that Notre Dame was as good a school as my alma mater, Northwestern. And we’ll still have lunch now and again; I just hope Aikman doesn’t want his booth. Cause he ain’t getting it.